Corner of Milwaukee and Washington. If you live in 60031 we can pick you up from home and drop you off at home for your driving lessons (at no extra charge!). We also pick up at O'Plaine campus of Warren HS. All other driving lessons will start and end at our Top Driver center. 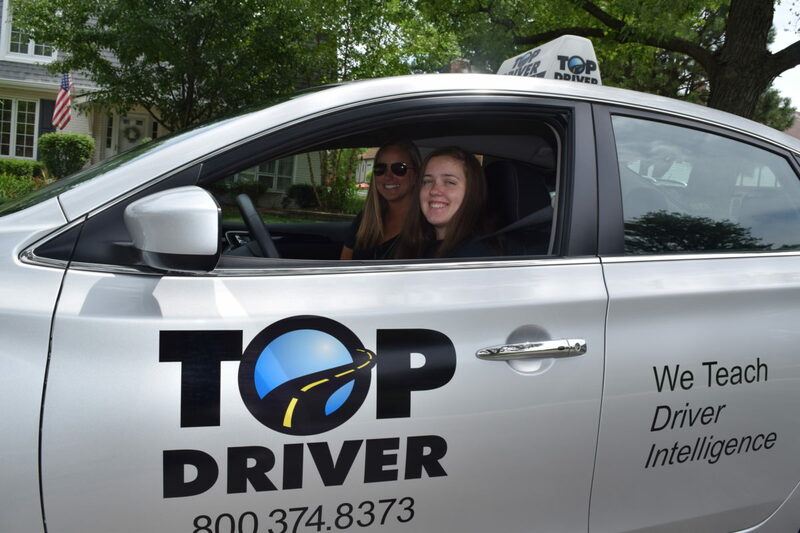 Smart parents know to send their children to Top Driver’s driving school Gurnee. At our Gurnee drivers education location we prepare teen drivers for the permit test, written test and beyond. 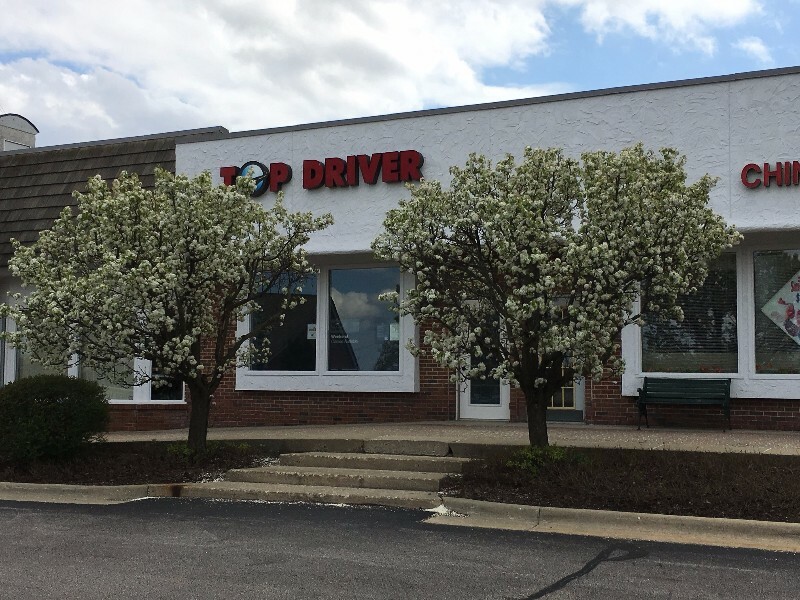 Our driving school in Gurnee uses Top Driver’s interactive and fun teaching methods to make sure your child is ready for the road. The class schedule includes many evening, weekend and custom classes to ensure we have one that suits even the busiest of schedules. All of our drivers education instructors go through extensive background searches and training before teaching drivers ed classes. Instructors continue to learn and grow as drivers ed instructors through continuing education, customer surveys and observation.